If you’ve read the Bible, God says he promised he won’t ever destroy the Earth/Mankind again with a flood…yet Revelation promises death and destruction, then what is the next RESET button going to be? Nuclear Warfare? Airborne Virus? Global Warming? Well, I researched those, and while there are some pretty convincing arguments for each, I ended up finding my answer right here at home. In my house. You see, I was researching earthquake fault lines on wikipedia, and what I learned was that America’s largest seismic fault is the New Madrid Seismic Zone. 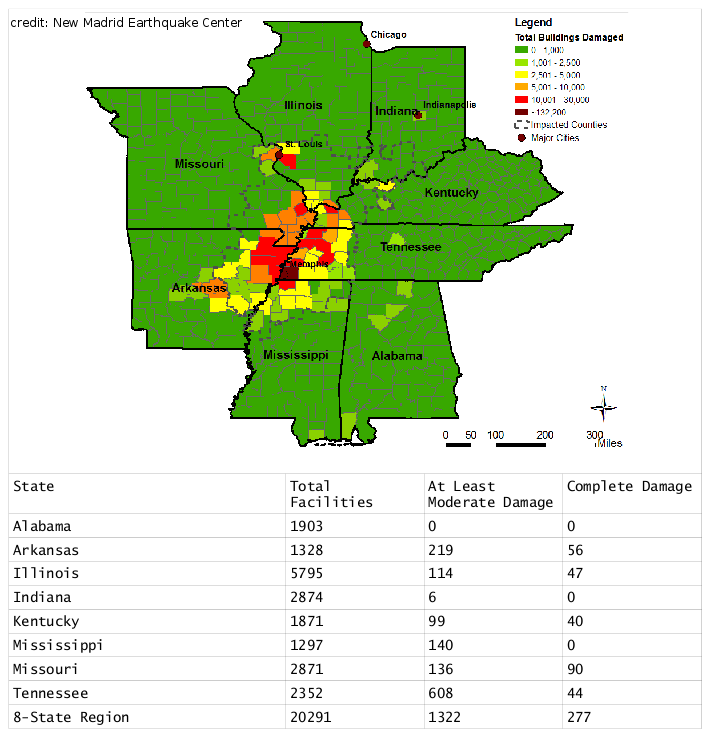 THE NEW MADRID SEISMIC ZONE IN THE MIDWEST OF THE UNITED STATES. THE LAST TIME IT SHOOK IN 1811-12, CHURCH BELLS RANG IN BOSTON, AND THE MISSISSIPPI RIVER RAN BACKWARDS. You see, the problem is, I grew up in California with all the earthquakes. And when I moved to Tennessee in 2009, I thought I left all of that behind. Turns out, we have a more aggressive seismic zone here, that is due for a big one any day now. One of the courses I took in college was Geotechnical Engineering. We learned how different types of soil responded to load, liquid, and shaking. In California, when they get a 7.1 earthquake, it doesn’t travel very far due to the soil type. In the Midwest, a 5.1 earthquake can be felt from twice as far away simply because of the soil type in this area of North America. Maybe the best evidence for a future New Madrid quake comes from history. And history tells us that the last time an earthquake hit here was 1811. Between 1811-1812 there were hundreds of earthquakes(yes hundreds) that followed three very large quakes. The first one on was on December 16, 1811, a magnitude of 8.1 on the Richter scale; the second on January 23, 1812, at 7.8; and the third on February 7, 1812, at as much as 8.8 magnitude. Think about that for a second. 8.8 . Now there were no richter scales at that time, but based on eyewitness accounts of the damage, its obvious this was a huge quake. The video below details the last time this quake hit. There were flocks of birds flying in terror, red flashes, huge aftershocks, and homes and barns were shaken to the ground while the Mississippi River flowed backward in shock. I felt the 1989 California earthquake when i was 5 years old and watched the asphalt on my street crinkle up like aluminum foil. 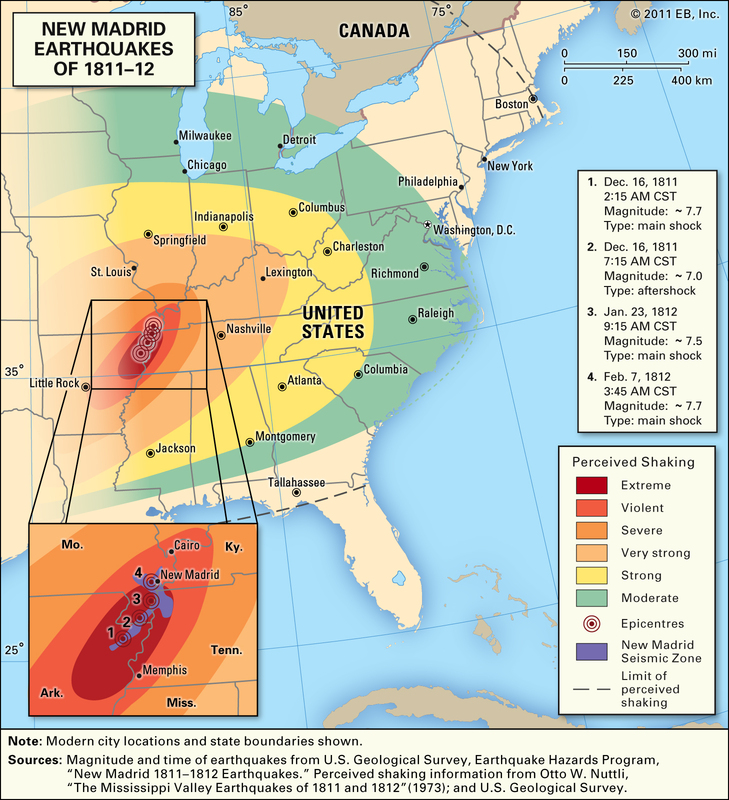 These quakes in 1811-1812 were so big that they rang church bells in Boston, MA, and awoke the President in the White House in Washington, D.C.
What does that mean for the New Madrid Fault and all the residents that call it home? Well, its not “good” news. In fact, lately, weird things have been occurring in and around this seismic zone. Take a look at this article. 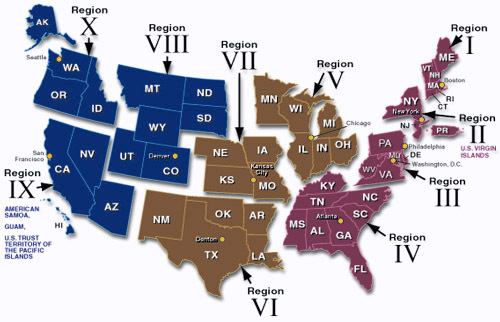 As an engineering student, one thing that strikes me as very problematic is the construction codes in the Midwest. There are no seismic codes in the construction industry here(they forgot about 1812? ), and a lot of the infrastructure is bridges and damns. In an earthquake, they don’t stand a chance. And that’s coming from a guy who graduated with a Civil Engineering degree! 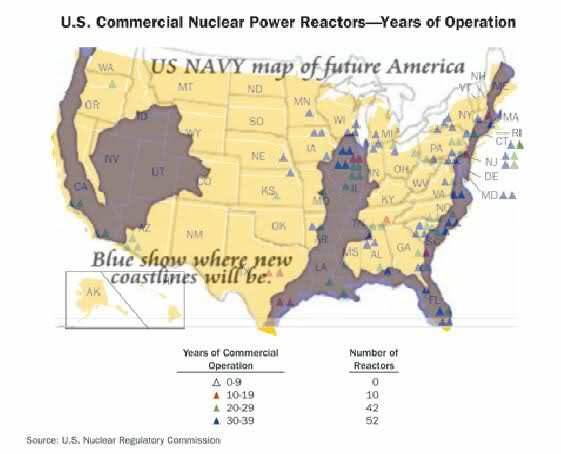 Take a deep breath…below is a classified map of the U.S. Navy’s “Future Map of America.” Go ahead, google it if you don’t believe me. What looks weird about the Mississippi River? LOL. I think they know what’s coming.